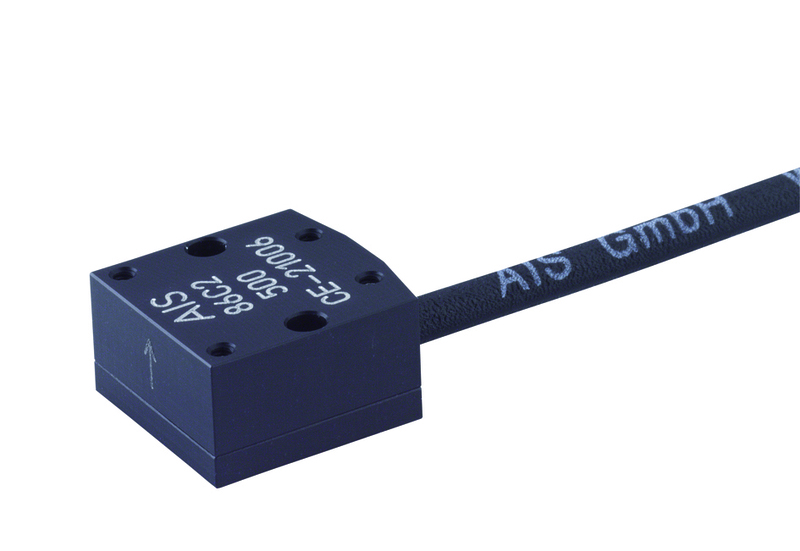 The Model AIS 86C2 Accelerometer is a compact, factory calibrated uniaxial device based on piezoresistive technology. 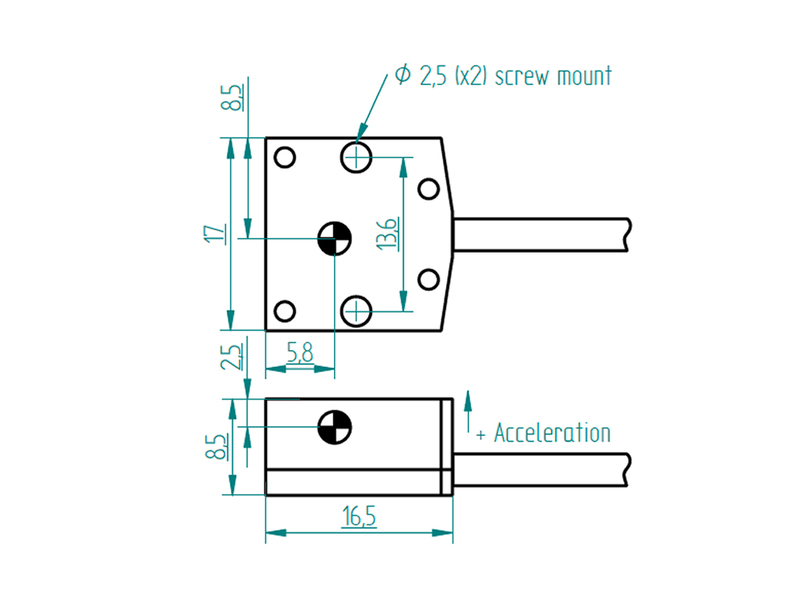 Its housing has a flat design for easy screw mount. Due to its low mass this model is perfect for testing light weight structures. Ranges from ±50 g to ±2000 g and high frequency response, this sensor also meets the specification SAE J211. The sensing element has integrated overload stops which guarantees high shock performance. Signal amplified versions are optional.